Check out this awesome article about the College of Food, Agricultural, and Environmental Sciences' very own, Dean Bruce McPheron and Dr. Esther van der Knaap! 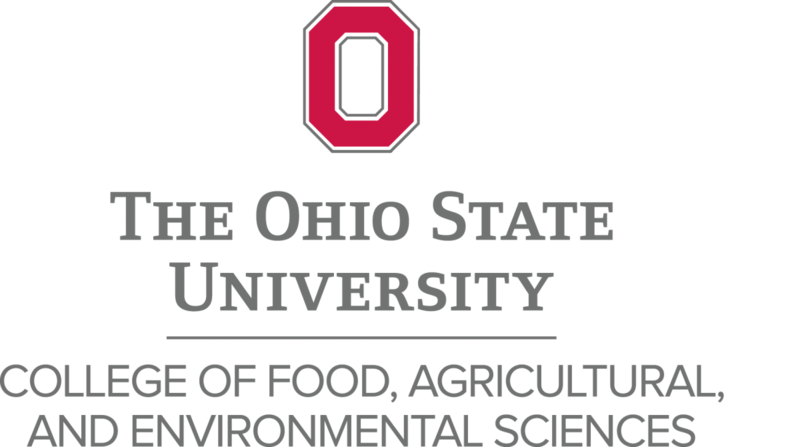 COLUMBUS, Ohio – Six Ohio State University faculty have been elected this year as Fellows of the American Association for the Advancement of Science (AAAS). Election as a Fellow is an honor bestowed upon AAAS members by their peers. New Fellows will be welcomed in a ceremony at the AAAS annual meeting in San Jose, Calif., in February.